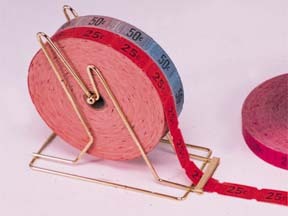 single or double rolls. Heavy metal, brass plated. Jennifer from Long Beach purchased this item recently.